For Susan and Russell – please post a brief Comment on this page and we’ll send you our email contact details – thanks! Well done Russell and Sue! You’ve already done things on the website I don’t know how to do! Not sure about the ‘box’ files though? we’ll have to think about coming on your June course – I think it’s in the half-term? It would be lovely to have you on the course – you bring so much experience of life, of land near and far and of meditation… naturally! And thanks you for your very supportive comments about the web site. The box file widget is a place where we can let prospective clients, and anyone interested in what we do, read and download full version and high resolution copies of photos, posters, discussion papers, newspaper and magazine articles etc on and around our areas of specialisation – meditation, yoga, energy therapy, baby massage, sustainable living… anything relevant and of interest really. I think it will become a great and easily accessible archive of knowledge for us too. Best Wishes for Christmas and the New Year!! Interesting! A course in such a remote place. Yes! Please send me info on the courses you run… Thank you. I live in my home in south west London as I have done since 1962 with periods away. Hi Sue, thanks for the journey on Sunday. Still thinking about it. Hi, I’m in the Waterville writers group with Nyre and she said this was the best way to contact you re info on bee keeping and other services you offer. Nice to hear from you Ann! I’ll drop you a line by email so we can get in touch! Thanks Camille – I have sent you an email with my contact details! OMG i just looked at your site after being with you today on a shamanic journey and i saw the wolf face in my journey on your site.Yes it was just like the pic you have!!! Hi Susan and Russell – Came across Tigín Sosadh on the WWOOF Ireland website. We have recently moved to the are and interested in yoga and meditation and possibly in doing some volunteer work in the kitchen garden, orchard and nuttery. Any classes for 2013? I’ll be in Ballinskelligs until the 12th or 13th of July ’13, any classes on during that time? Please let me know the courses you are running in 2014. 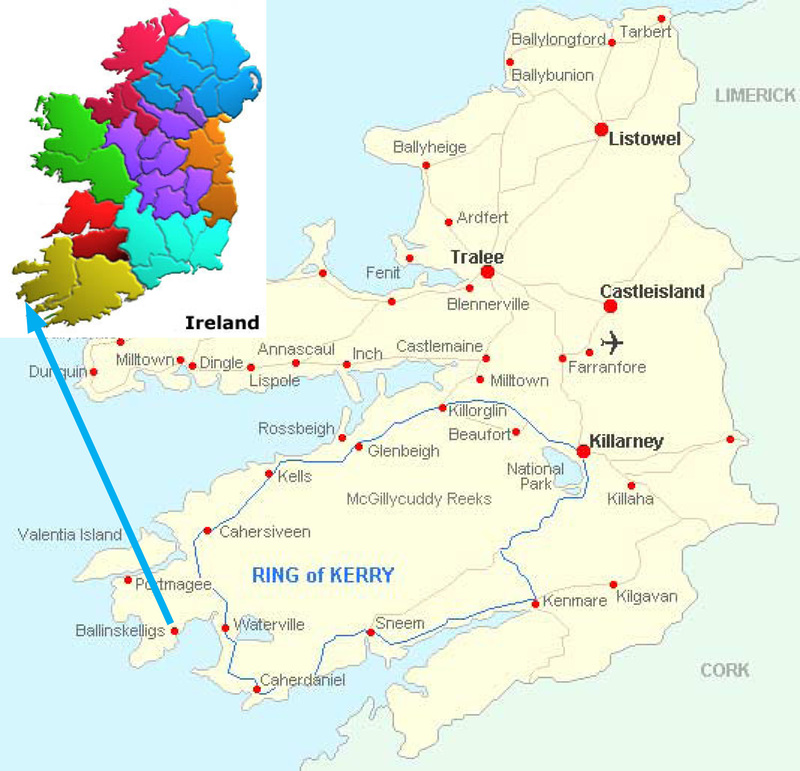 I am going to spend two months June and July in Cahersiveen arriving on June 10 and leaving at the beginning of August. I am looking for yoga classes around. the problem is that I don’t have a car and will be stuck in Carhersiveen working in the mornings till 1 pm every day. Hi Marta, I’d really like to help you but I cannot see a sensible way to do it! I teach one class each week, on Thursday at 6pm, but the session is in Ballinskelligs and that is 13km from Cahersiveen and there is no public transport. Regina used to have Yoga sessions in Cahersiveen but I do not know if they are still running – I’ll try to find out and let you know when I have some information. Of course you would be very welcome to come to the class in Ballinskelligs if you can get there somehow… but let’s keep in touch because something may turn up.